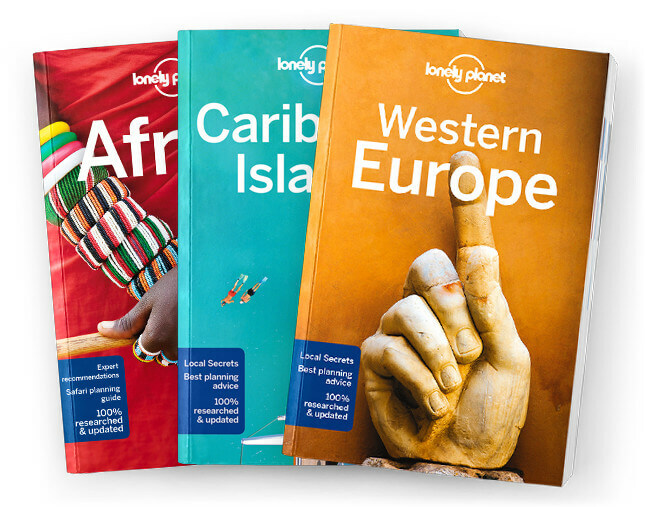 This is the Nigeria chapter from Lonely Planet’s Africa guidebook. Nigeria’s capital Lagos is resurgent: with burgeoning tech industries, posh restaurants and clubs, and an exploding arts scene, this megacity is the face of modern Africa. Outside are ancient Muslim cities and stunning natural environments. Coverage includes: Lagos, Abeokuta, Ibadan, Oshogbo, Benin City, Calabar, Abuja, Understand Nigeria and Survival Guide.